Well done Nikita! Passed her driving test in Shrewsbury first time! We provide Free driving theory test help to enable you to pass as quick as possible. 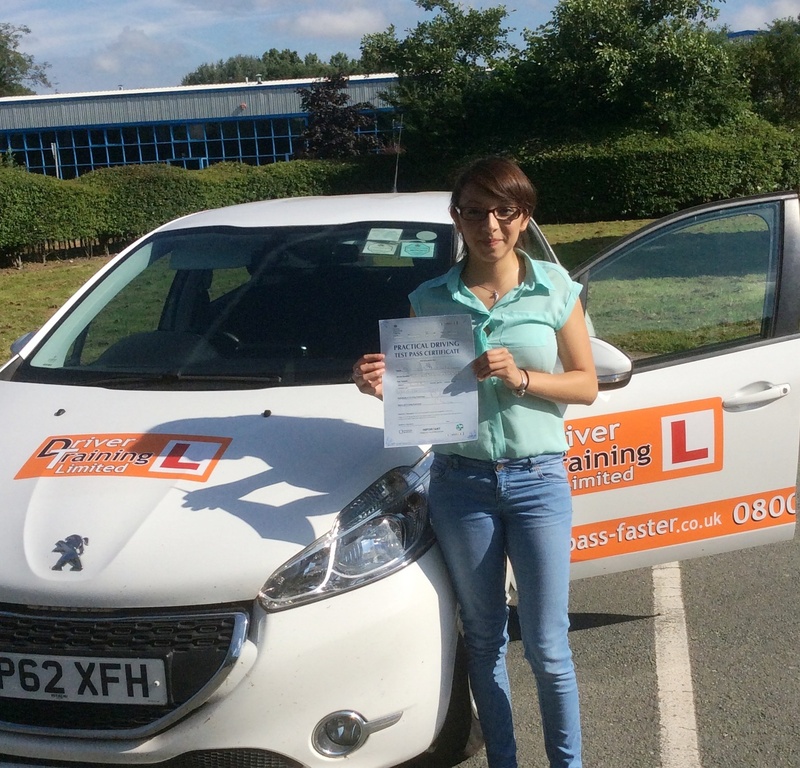 An Intensive driving course in Shrewsbury is the fastest and most cost efficient way to pass your driving test.